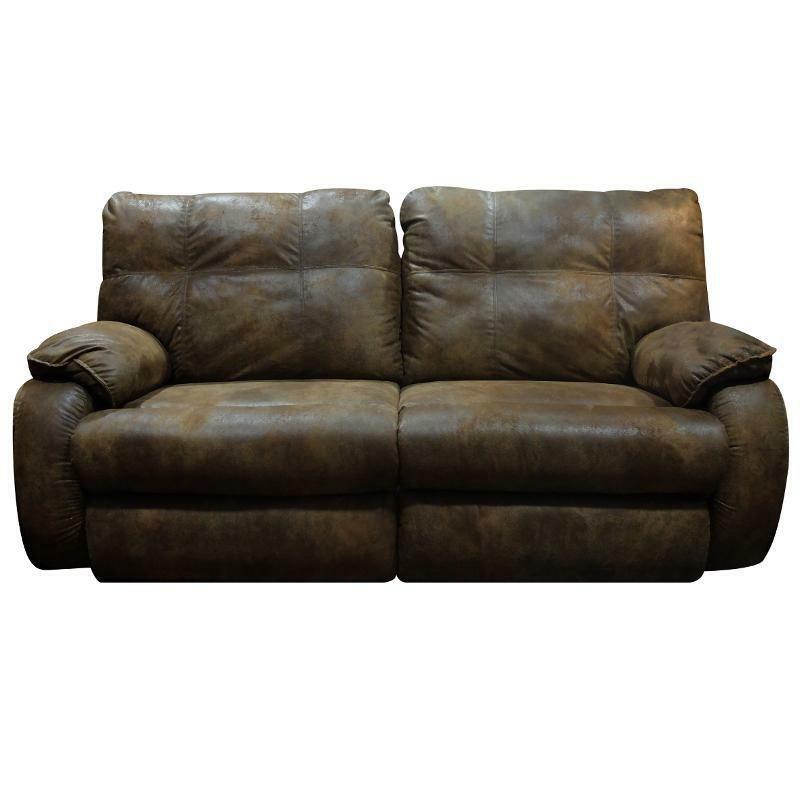 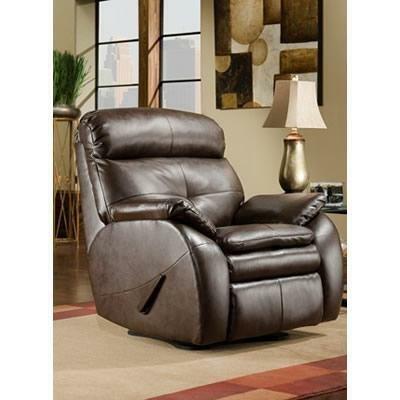 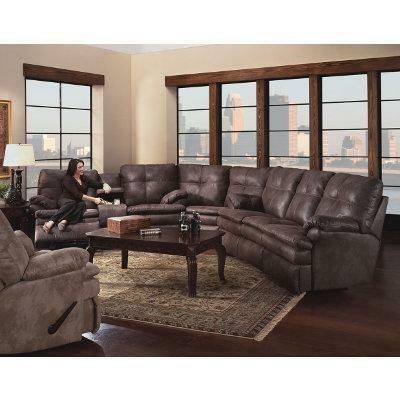 The Recover recliner has a contemporary style with a brown finish. 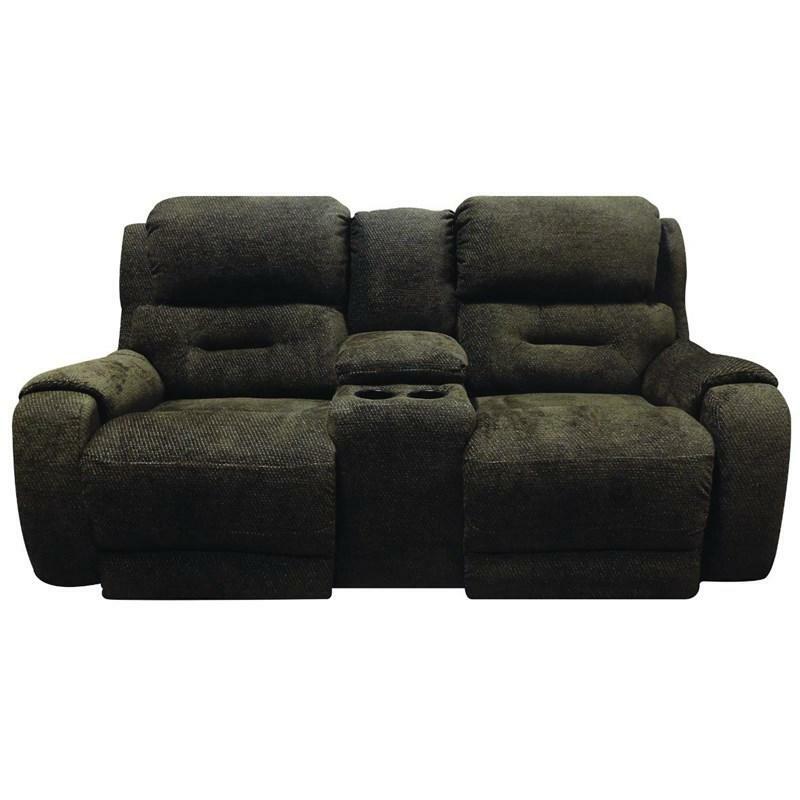 The recliner features 1.8 density cushion cores, and hard wood framing in stress areas. 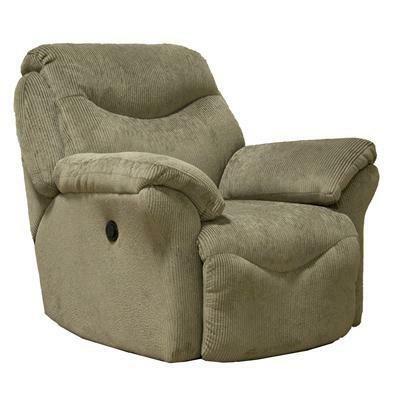 This elegant recliner is a great addition to any living space. 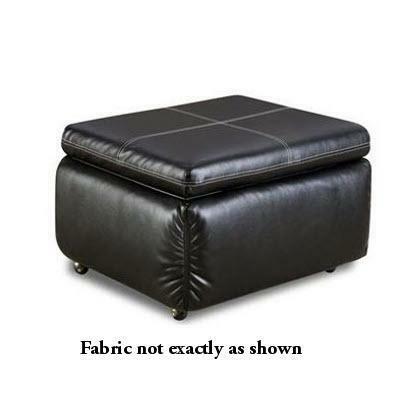 Custom order options available.